Latest to arrive at JamJar is a truly exciting laser-cutting machine. 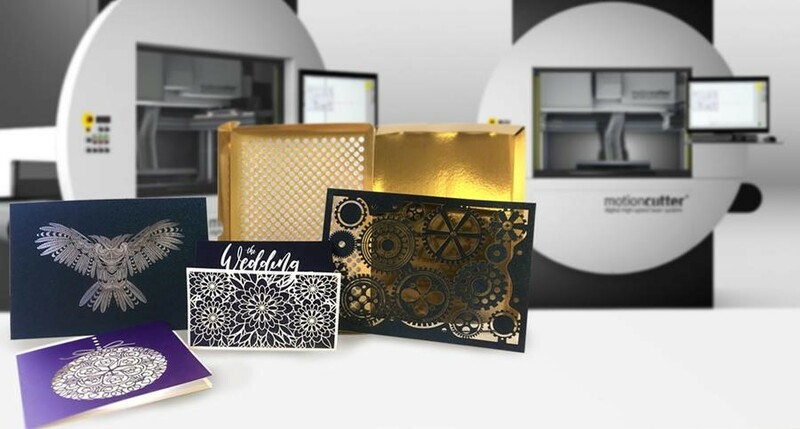 Cut, crease, kiss-cut and perforate; this machine is great for prototyping or complex shapes and patterns. We’ve got some samples of the some of the unique things you can do with this machine waiting for you. Simply click this link to get these ordered. As every job on this machine tends to be unique we don’t have any set prices on the website, but if you want something quoted just get in touch and we’ll be happy to help. Full instructions on how to setup your artwork can be found here.